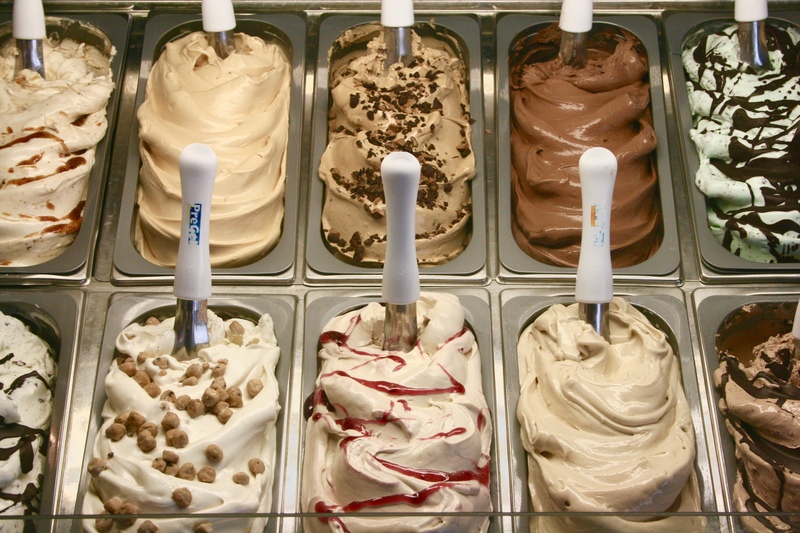 Our smooth, silky gelato is handcrafted daily (and sometimes more) using fresh goat milk from our farm. 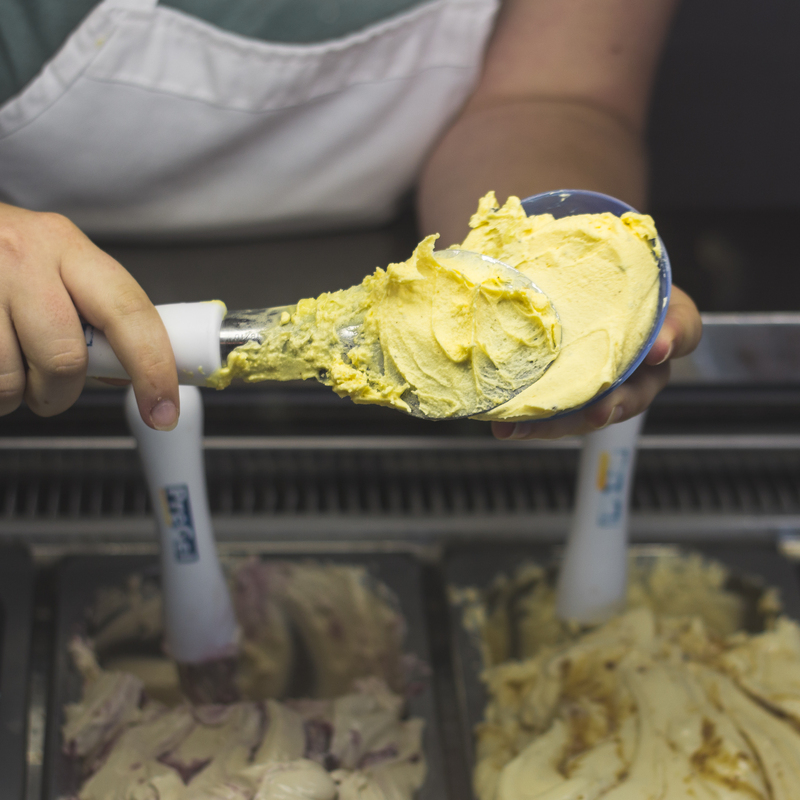 Bursting with intense flavor our gelato contains half the fat of traditional ice cream, which means less guilt and more pleasure. Both our traditional and one-of-a kind flavors will keep you dreaming of your next visit to Door County.